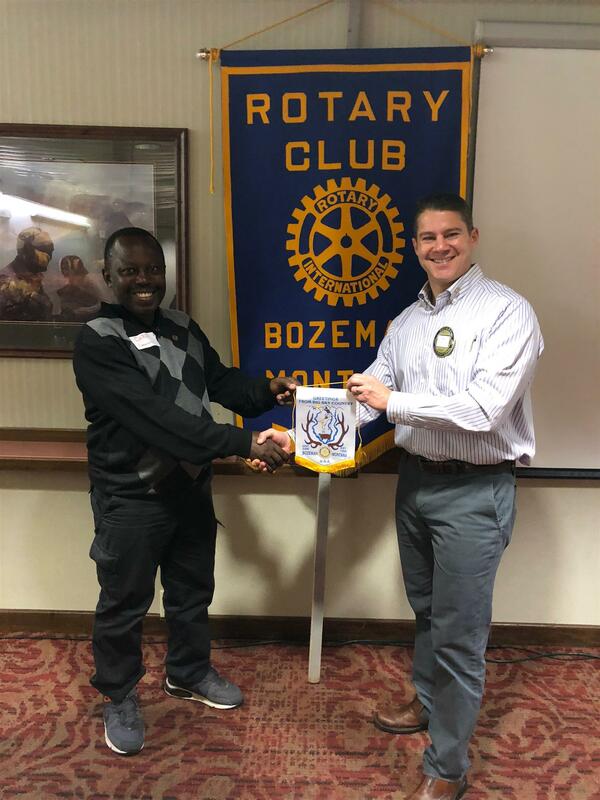 Our club was honored to have Dr. Christopher Suh visit us from the Rotary Club of Bumenda in Cameroon, West Africa. Dr. Suh was in town for a conference at Montana State University, and was able to break free from the conference to join us at our regular lunch meeting on January 23rd, 2018.